Want to move your TV – but can’t, because you can’t change where the cables come into the house? Or do you have unsightly surface-mounted cables you’d really love to get rid of? Then Tack Electrical can help – by running those cables neatly and discreetly under the floor! And what about the TV installation itself? 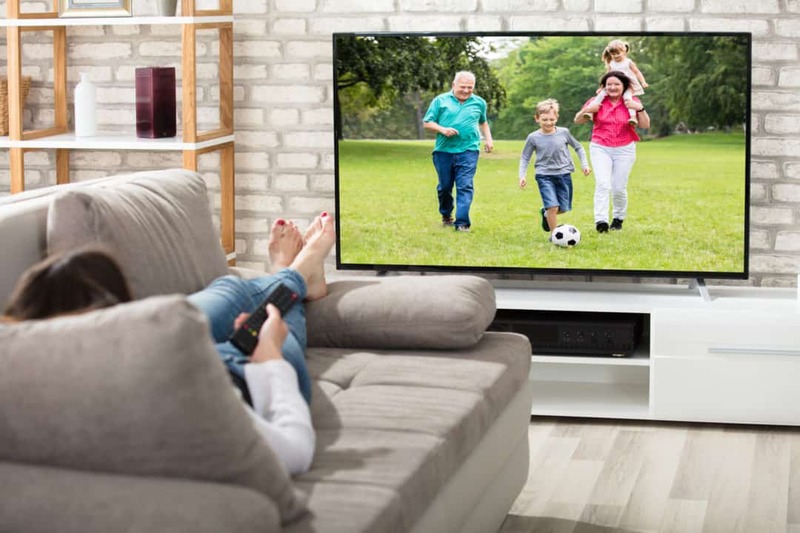 If you have, for example, a Sky+ box, a big widescreen TV and a surround sound system (or your life partner is insisting on installing them) then you may have some concerns about all the components and cables that come with them. No need. Tack Electrical can mount your TV on the wall – or wherever else you want it – and ensure that all the necessary cables are correctly and neatly put in place where they won’t spoil the decor. We have carried out literally hundreds of TV installations, so we have plenty of experience – and that includes all the other necessary components including satellite dishes, digital loft aerials, signal boosters, and additional TVs. Talking of which, how would you like to put a recorded programme on in your lounge or whichever room and then finish watching it in the comfort of your bedroom? Easily done – and you can also run a quick check on what the children are watching if you’ve gone to bed and they’re still up…! So – if you have any questions about satellite or TV installations, don’t wait. Give us a call today on 020 8088 1816!